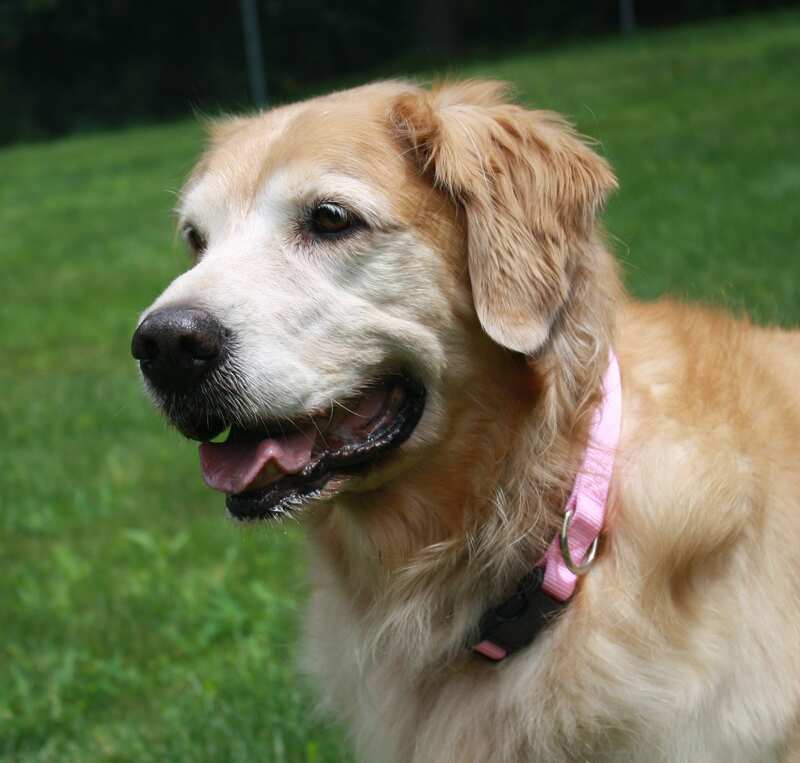 The Look Beyond Time Fund Donation - Yankee Golden Retriever Rescue, Inc. In 1996, a very generous gift established the “Look Beyond Time Fund” to support the care of senior Goldens (those age eight and older). 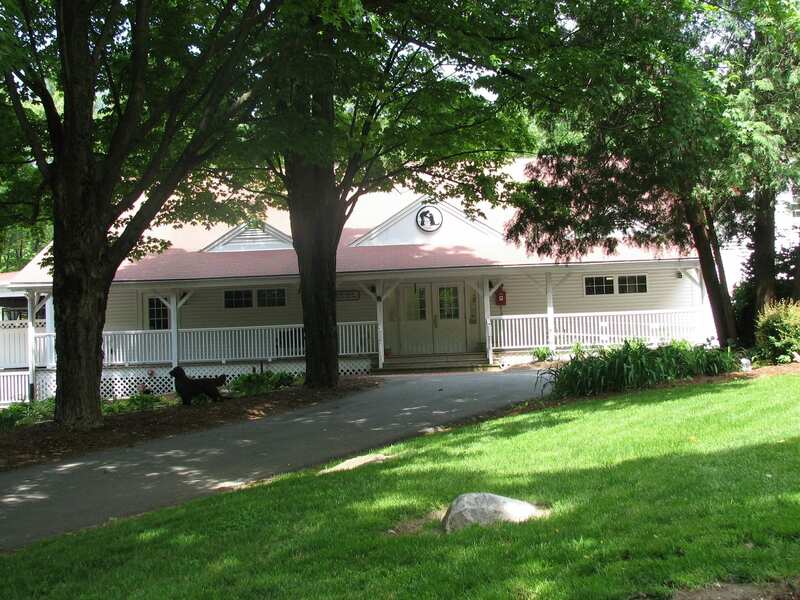 In 1997, an additional generous donation was made and the purpose of the Fund was expanded to include support for the care of Special Needs Rescue Goldens. In 1996, a very generous gift established the “Look Beyond Time Fund” to support the care of senior Goldens (those age eight and older). 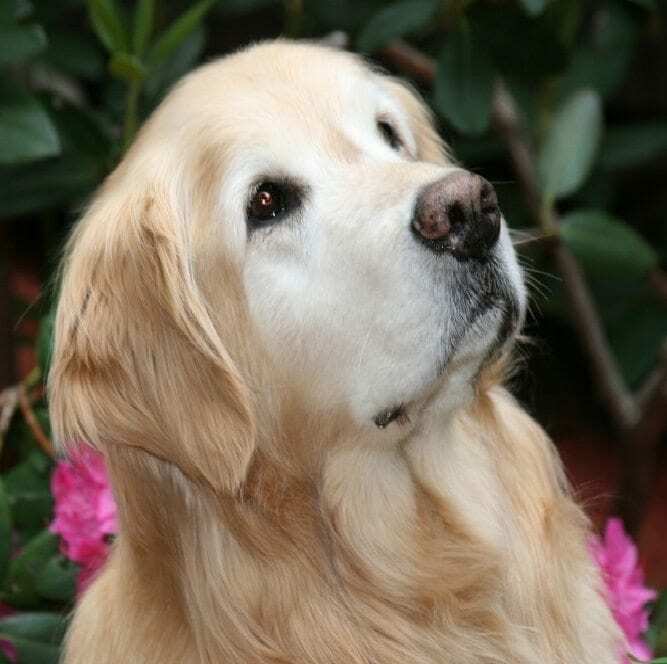 In 1997, an additional generous donation was made and the purpose of the Fund was expanded to include support for the care of Special Needs Rescue Goldens. 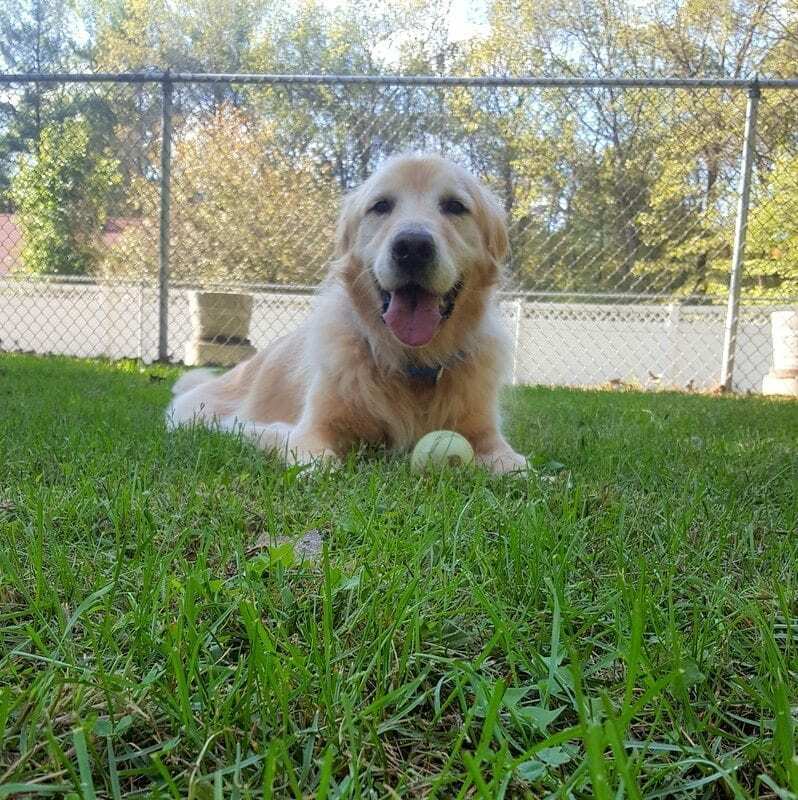 Special needs Rescue Goldens are defined as those who have medical conditions that will be expensive to treat and those with medical or behavioral conditions that render the dog more challenging to place. Withdrawals are made from this fund as needed. To date, funding from this endowment has financed orthopedic surgeries including hip replacements, ophthalmologic examinations and procedures, as well as special tests and treatments for geriatric Goldens awaiting adoption. You may print and mail our donation form or make a contribution online.